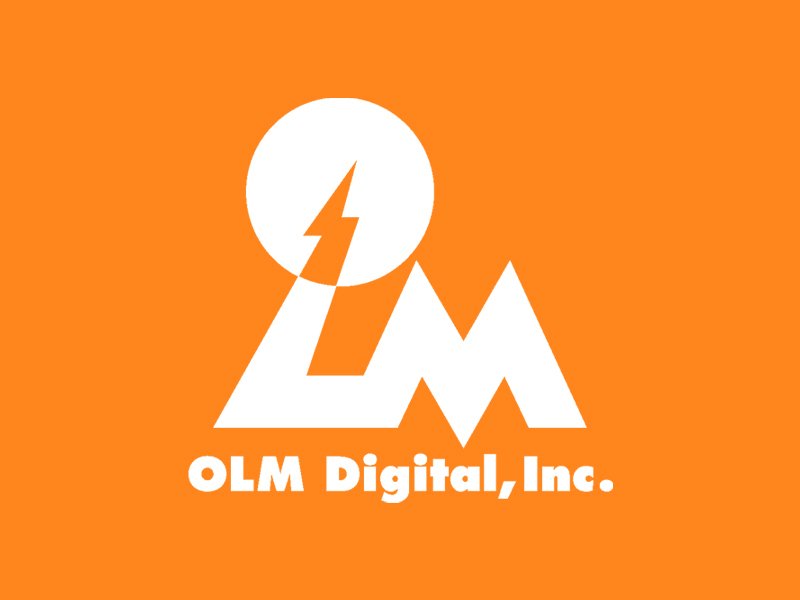 I'm heading to Tokyo for a three month internship at the R&D department of OLM Digital starting in September 2019. I'll be working on procedural modelling for computer graphics applications. 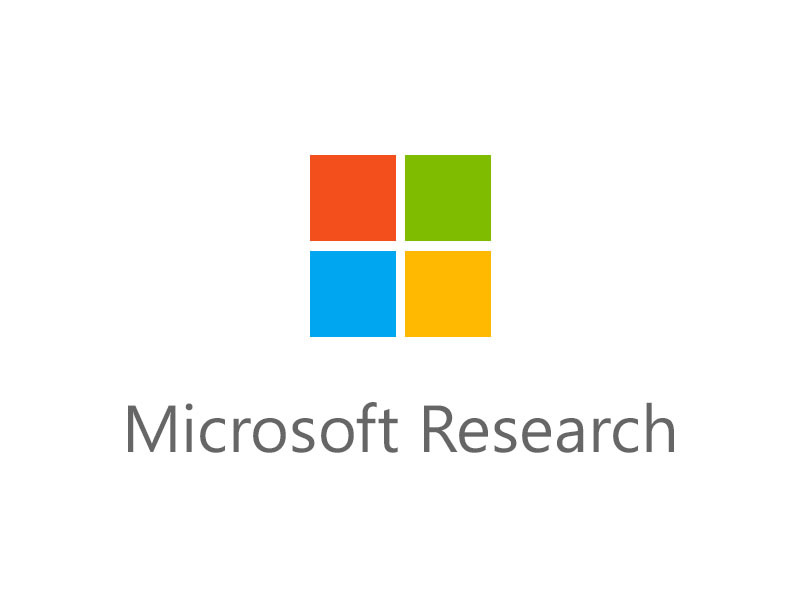 I'm joining the Computer Vision Division of Microsoft HoloLens based at Microsoft's lab in Cambridge as a research consultant over the summer of 2019, working on application of machine learning to problems in computer graphics. 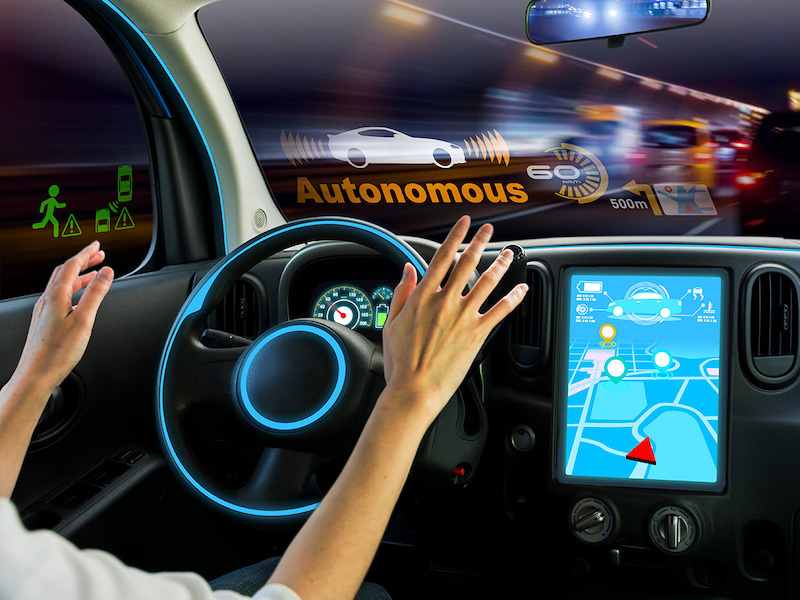 Paper introducing the Autonomous Vehicle Acceptance Model (AVAM), a model of user acceptance for autonomous vehicles, adapted from existing models of user acceptance for generic technologies. Presented at Intelligent User Interfaces 2019. 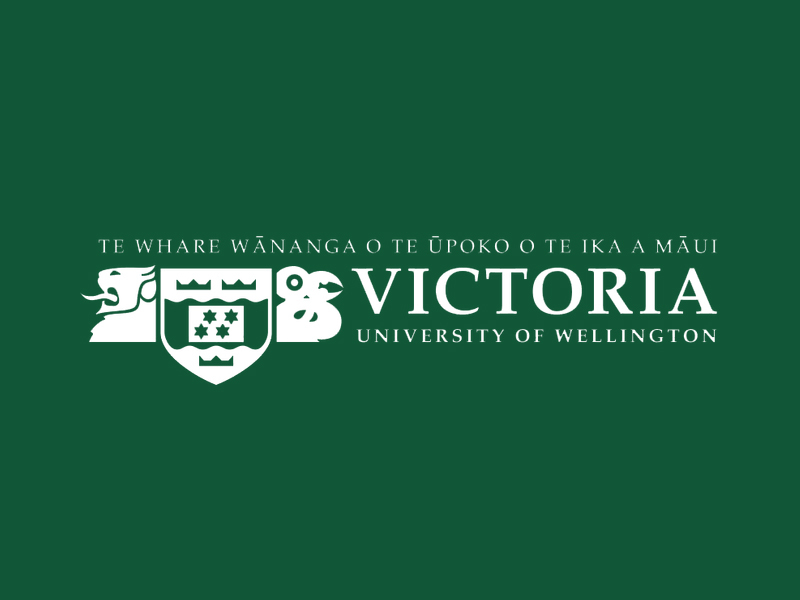 I'm taking up a research assistant position at the Computational Media Innovation Centre (CMIC) at the Victoria University of Wellington in New Zealand for three months starting in January 2019. I'll be working with researchers and industry partners to help develop innovative augmented, virtual and mixed reality technologies. 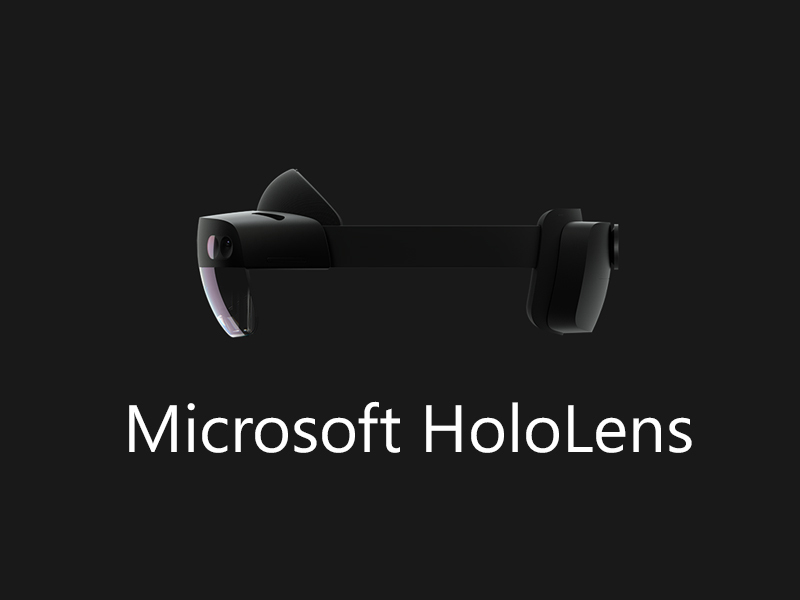 I'll be helping to develop the next generation of head mounted displays using digital holography. 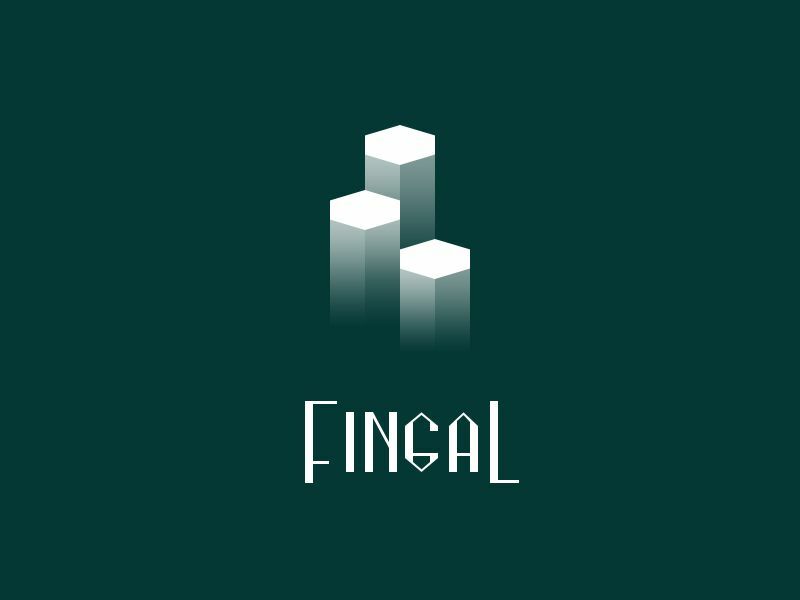 Some more details about the project are available here. For my fourth year (masters) project I looked at head pose estimation and facial landmark detection for animals, specifically sheep. 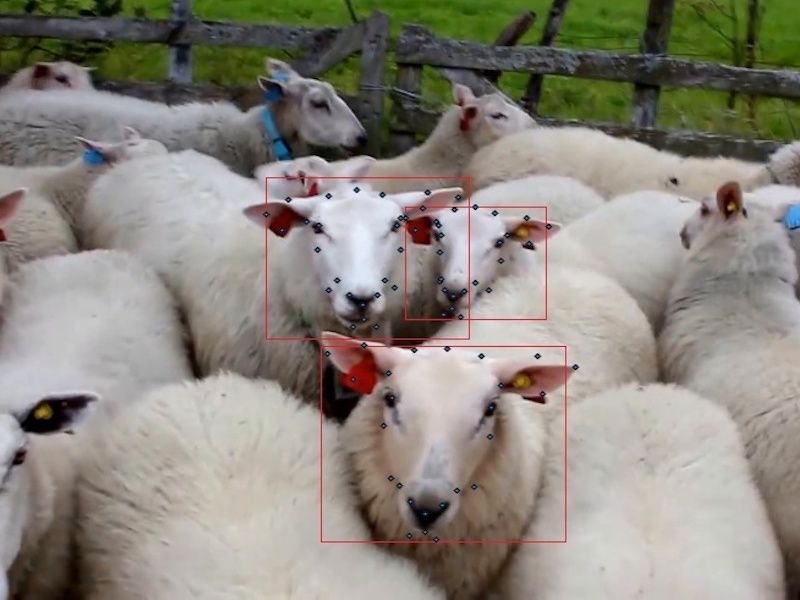 This included the adaption of deep learning models for sheep head pose estimation and combination with classical techniques to enable accurate facial alignment. This culminated in the implementation of a near real-time pipeline for farm survellience videos, the end-goal being automated livestock health monitoring. 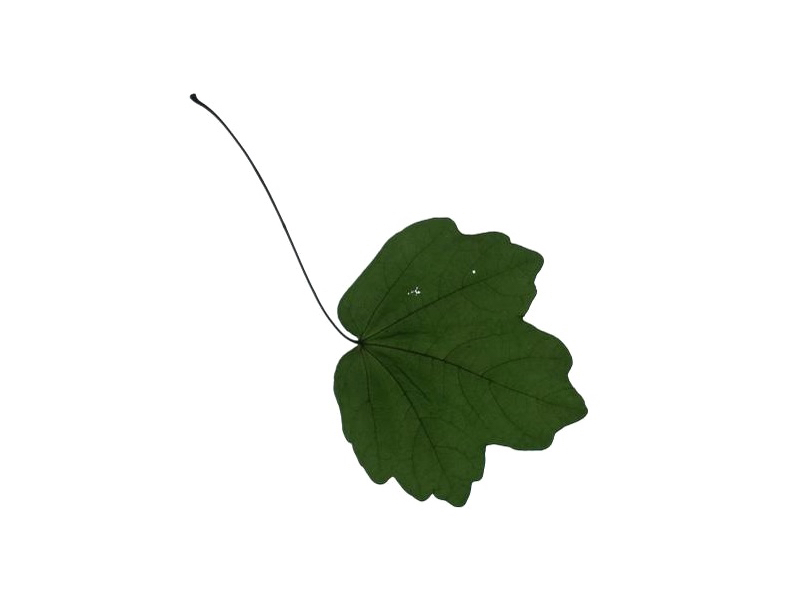 Paper presenting a novel feature set for shape-only leaf identification from images. Over 90% accuracy is achieved on all but one public dataset, with top-four accuracy for these datasets over 98%. Paper focussing on the design, deployment and evaluation of Convolutional Neural Network (CNN) architectures for facial affect analysis on mobile devices. The proposed architectures equal the dataset baseline while minimising storage requirements. A user study demonstrates the feasibility of deploying the models for real-world applications. Paper presenting a hybrid classification technique using Gaussian processes fitted on features extracted by a convolutional neural network to enable estimation of prediction confidence. 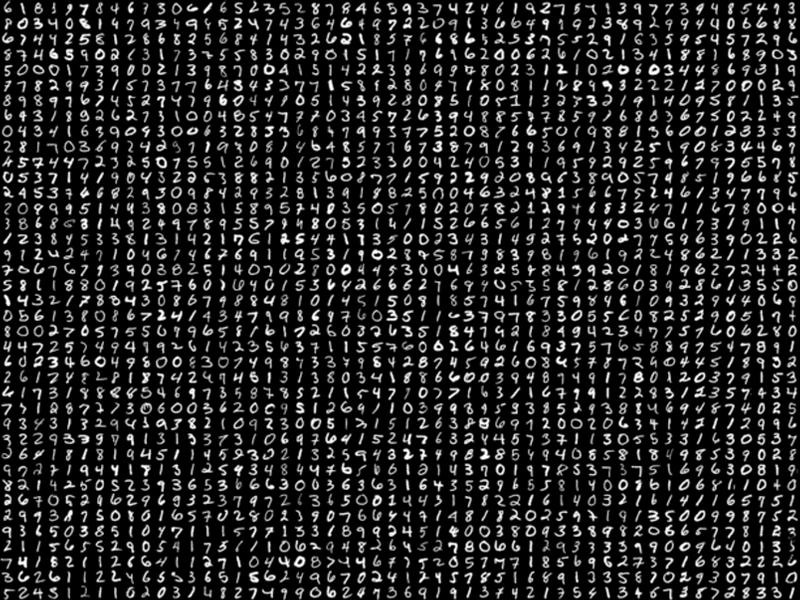 The classifier is evaluated on the MNIST dataset and shown to have somewhat meaningful implications for confidence estimation. 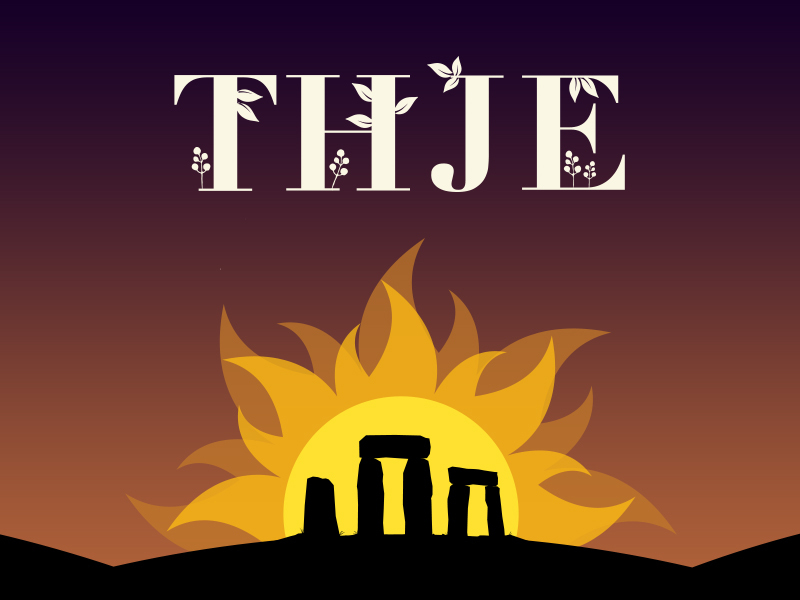 Website design and other graphics for the 2018 Trinity Hall June Event, in addition to managing the ticketing service provided through Qpay. 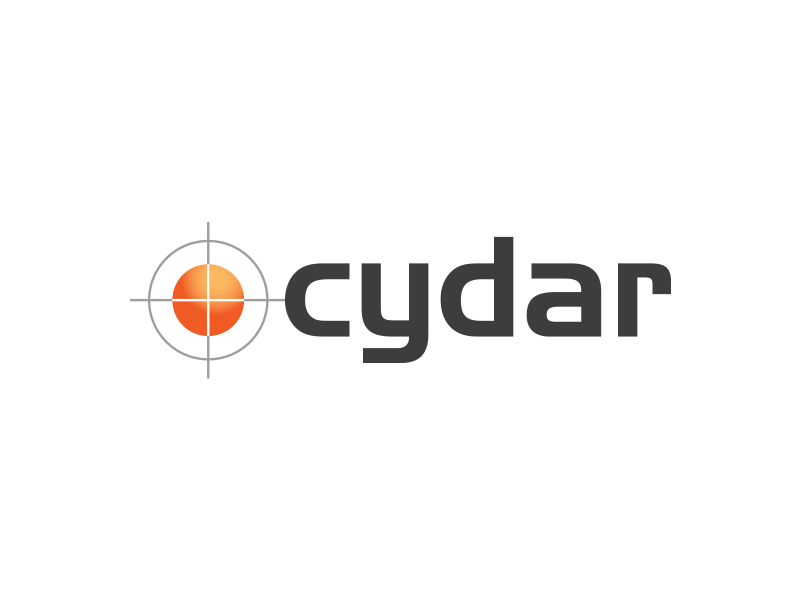 I'll be joining the team at Cydar in Cambridge for a two month internship over the summer of 2017. I will help to develop technologies for medical imaging to be used by surgeons during operations. 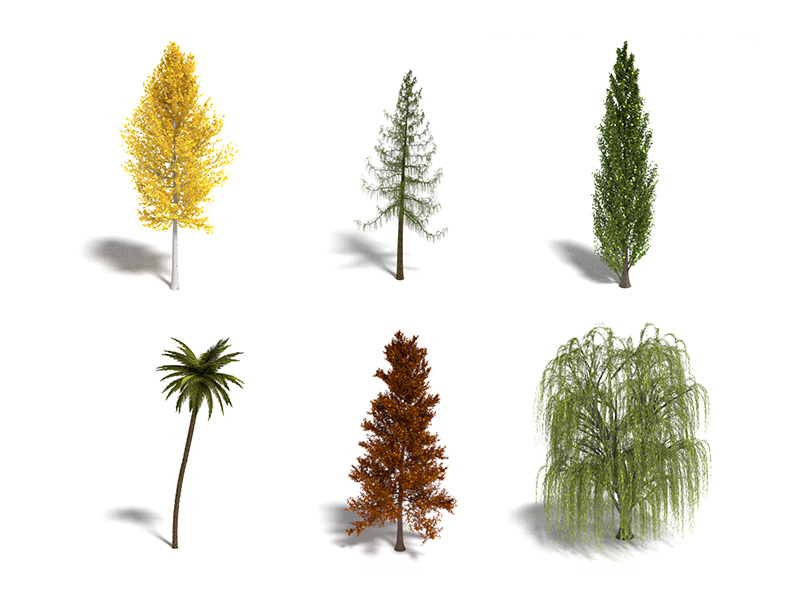 For my third year project I explored the procedural modelling of trees for use in computer graphics. I implemented two systems which generate tree models of many types within the Blender modelling application, one of which now forms the basis of a fully featured plugin. 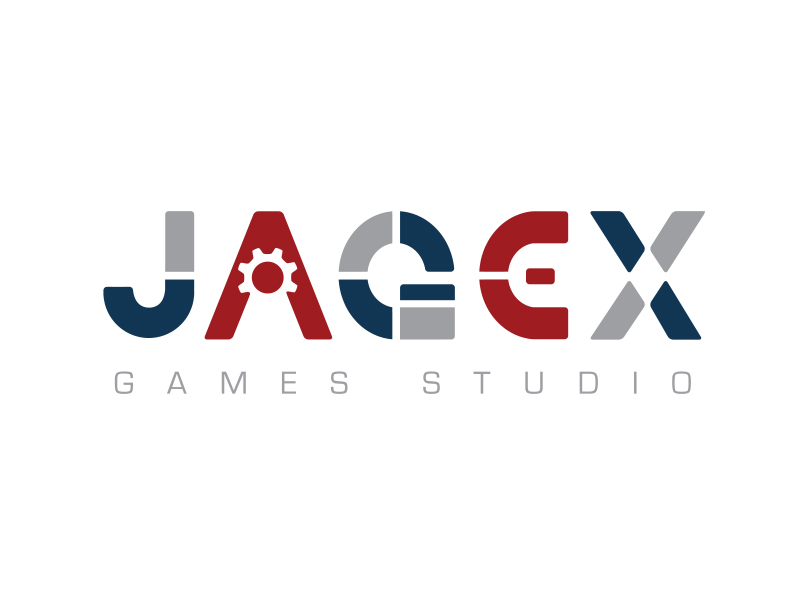 I'm joining the team at Jagex Games Studio for three months in the summer of 2016 as an intern. I'll be working on a project as part of a small team aimed at exploring new areas which Jagex may be interested in expanding into in the future. 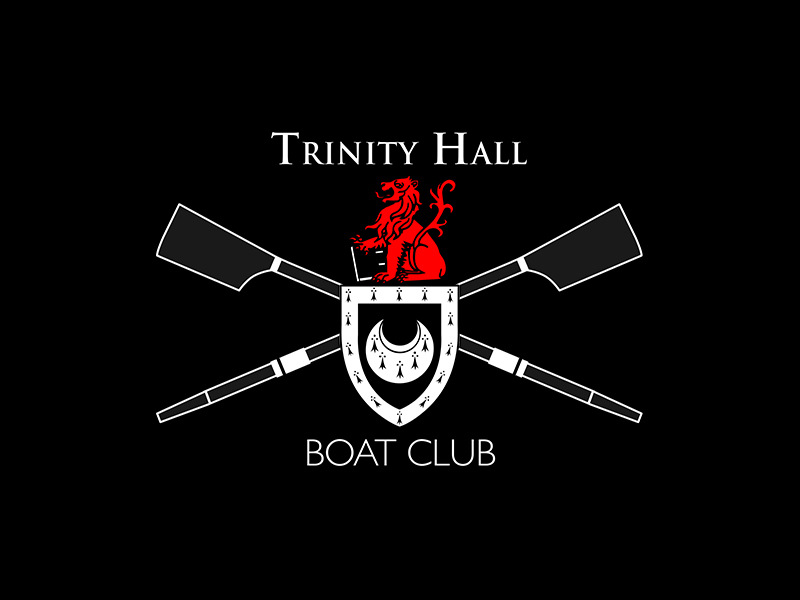 Trinity Hall Boat Club's original website was designed in the 90s and was starting to show its age. I carried out a complete visual redesign and tidied up many aspects of the website code. I also wrote a new voting system to be used for captaincy elections, as well as updating the content of many of the site's pages and adding some new ones. 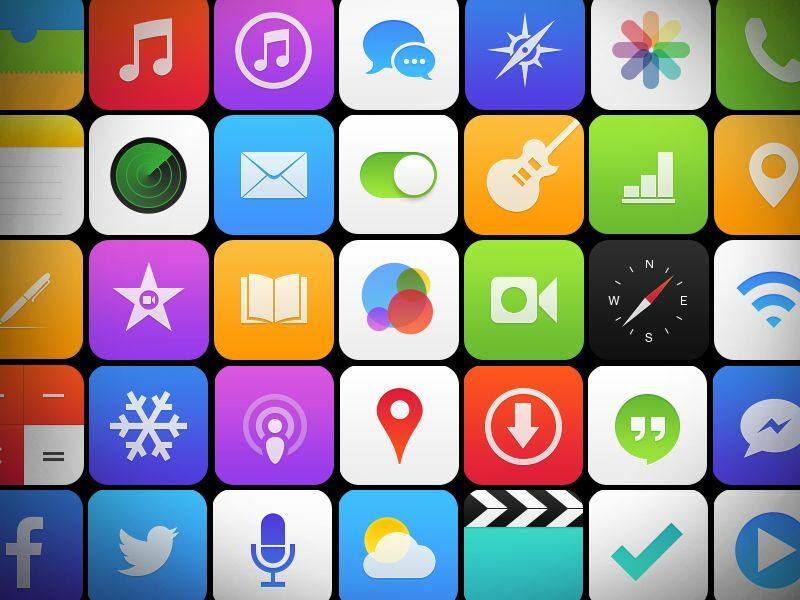 Animated icon theming platform (similar to Winterboard) for iOS 8 and 9. 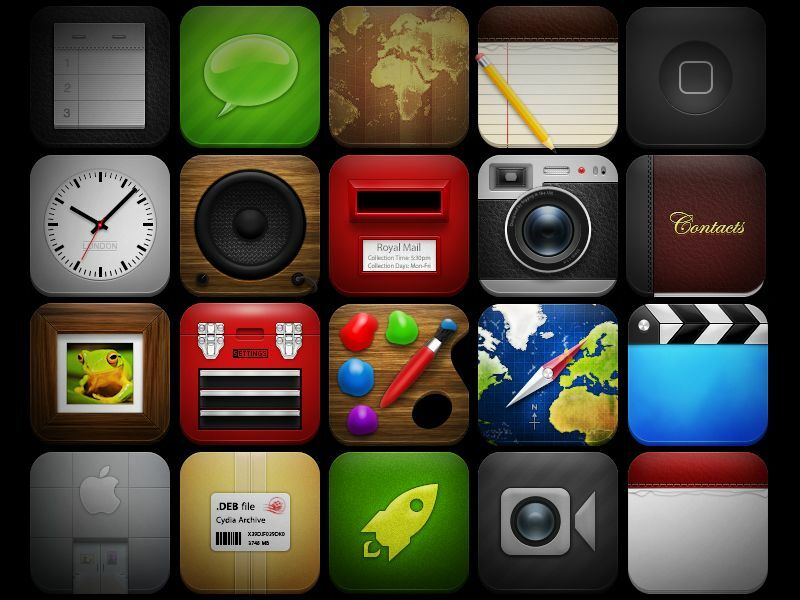 Available for free from the ModMyi Cydia repo. Source code available on GitHub. 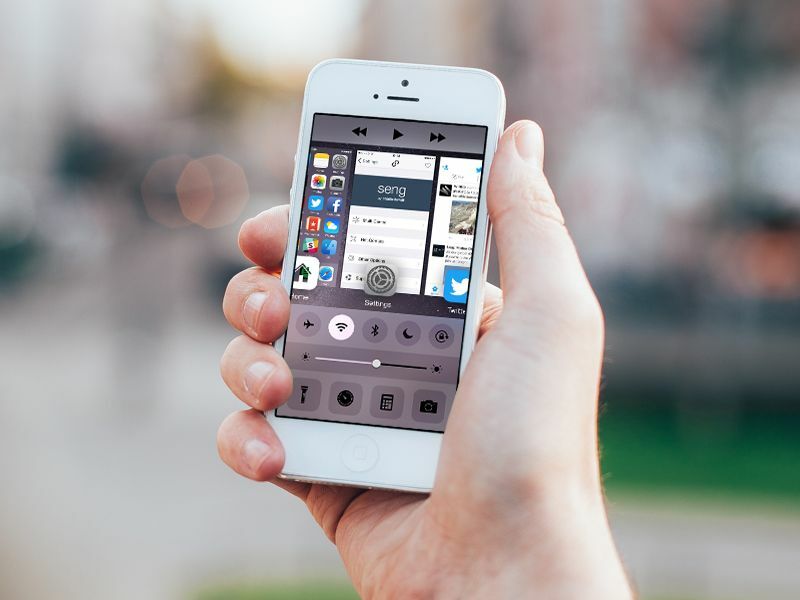 Seng is a sleek and highly customisable replacement for your iOS 8 & 9 app switcher and control center, providing 2 core features; Multi Centre and Hot Corners. Available to purchase from the Cydia Store. 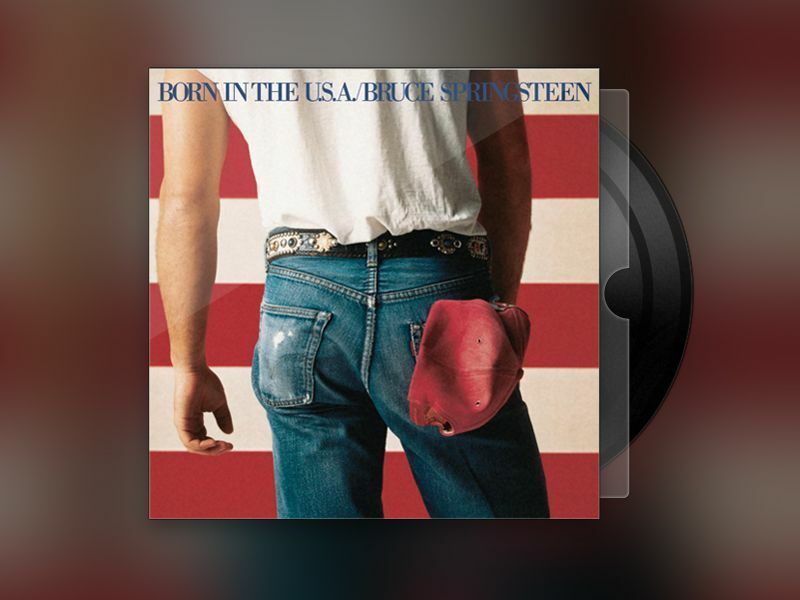 Customise the iOS LockScreen Now Playing view and Music app. 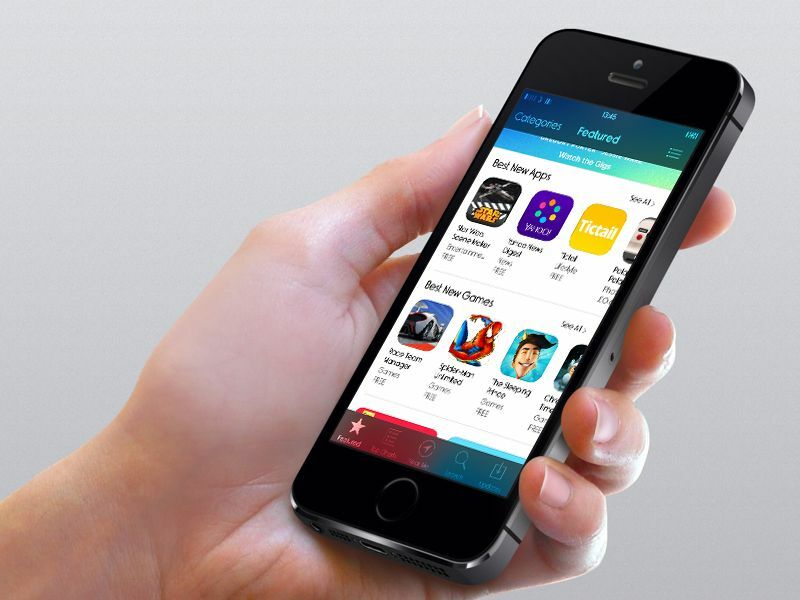 Packed full of features and compatible with all devices running iOS 7 through 9. Free and Premium version available from the Cydia Store. Includes all stock icons, and a few extra. Compatible with all devices on iOS 7. Available from my personal repo. 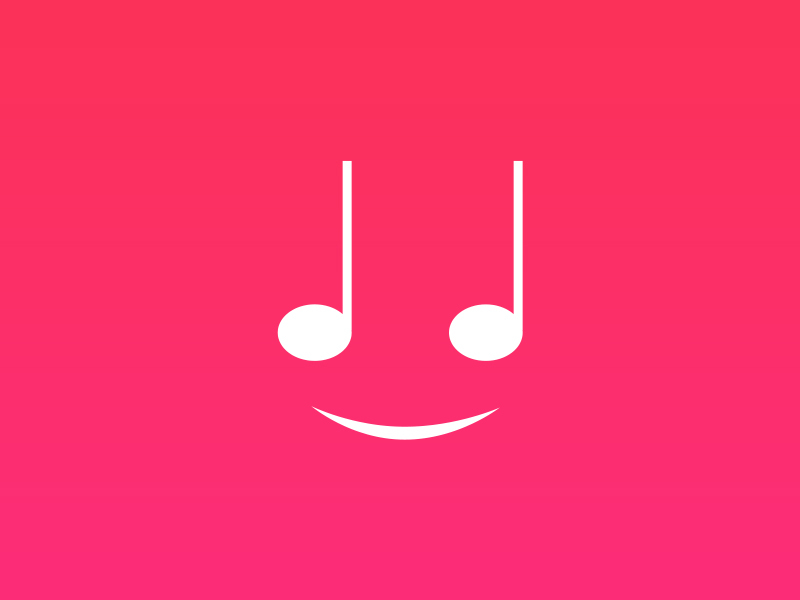 Chroma, and the more fully featured Tinct, are a duo of UI tweaks for iOS 7 and 8. 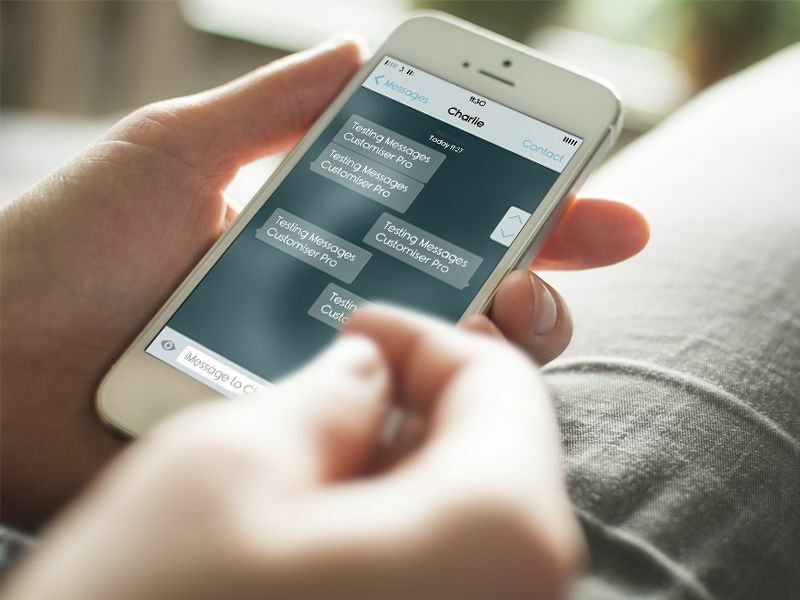 Both allow for extensive customisation of the colours of various elements of the iOS interface, while remaining lightweight and simple to use. Chroma is available for free from Cydia (source on GitHub), and Tinct is available to purchase from the Cydia Store. 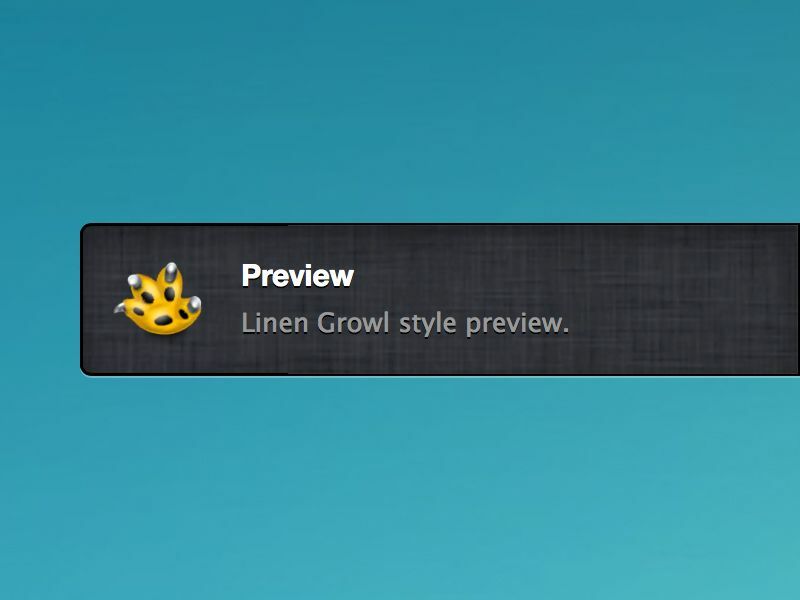 Custom style for the popular Growl notification management app. Inspired by the iOS 5 and OSX Mountain Lion interface styling and with custom slide in animation. 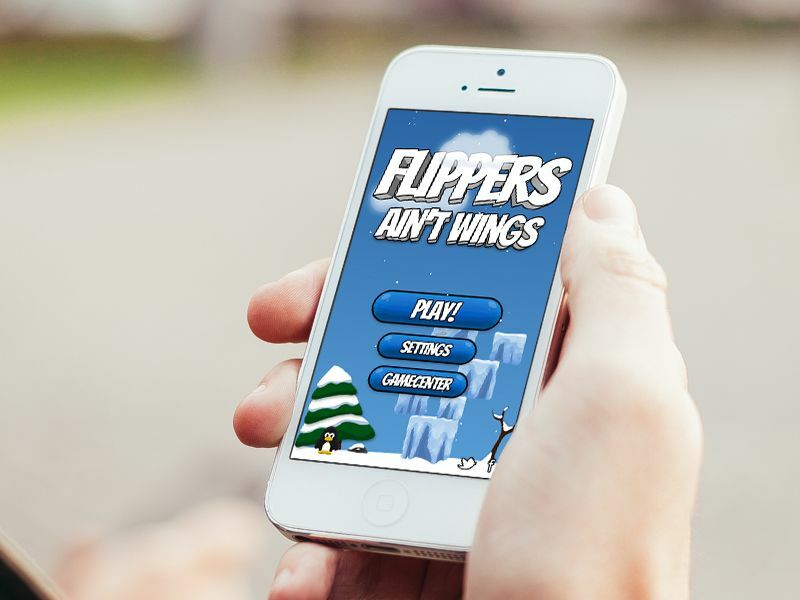 Block jumping, arcade style game for all iOS devices. Follow the story of Percy the Penguin in his adventure to discover the source of mysterious ice blocks falling from the sky. Winterboard theme for retina iPad on iOS 6.
year old computer scientist living in Cambridge, UK. 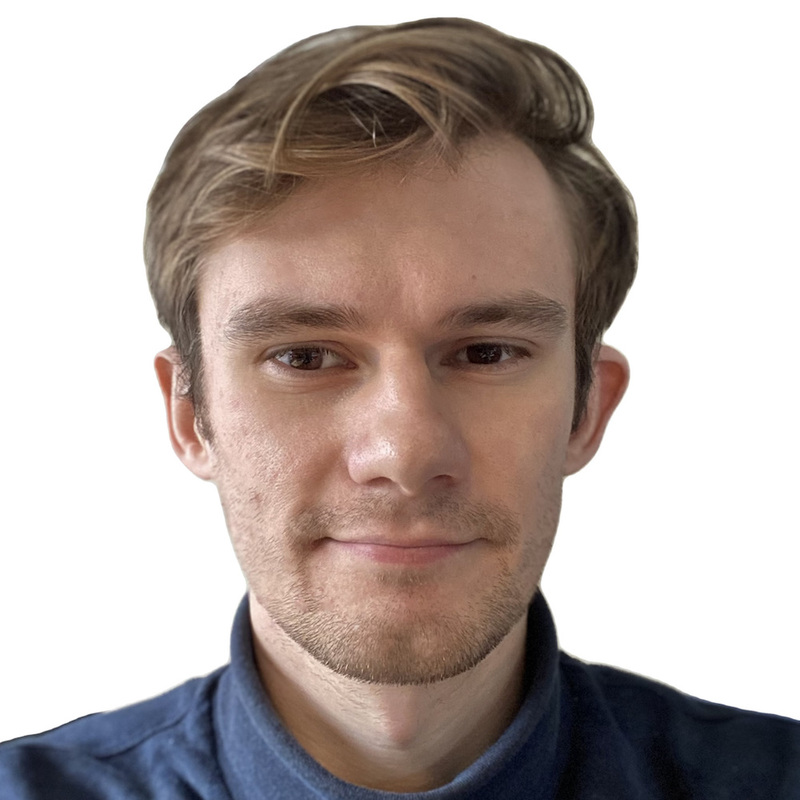 I'm interested in graphics, computer vision and human-computer interaction, particularly for mixed reality. Recently I've been working on holographic displays and telepresence.